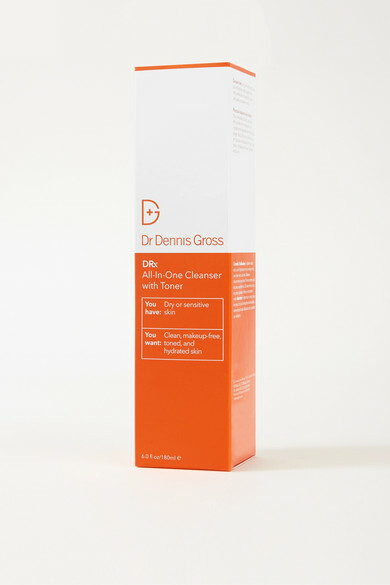 Dr. Dennis Gross created this 'All-In-One' face wash to "give his patients the most effective and balanced cleanse." Equally effective for oily or dry complexions, it doubles as a toner and is infused with plumping Hyaluronic Acid, antioxidant-rich vitamins and soothing Witch Hazel. Use it daily for perfectly smooth, polished and revitalized skin.